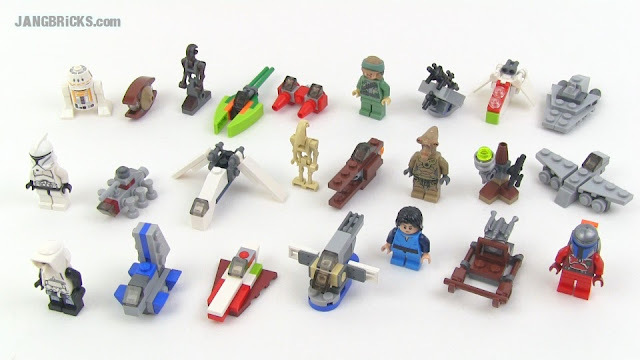 LEGO Star Wars 2013 Advent Calendar Review! Merry Christmas everyone... even though it's August! I never imagined the season's LEGO advent calendars would be released so soon, but here's the Star Wars one for ya! City advent calendar review to come!